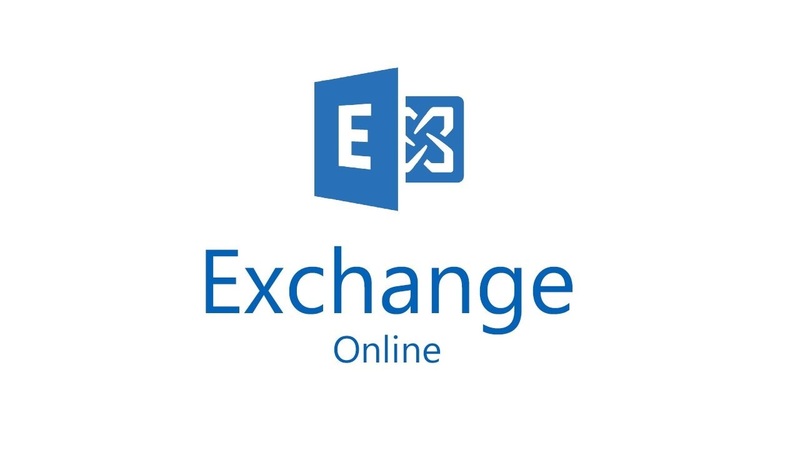 Announced in January, paused in March – that’s the fate of the MailItemsAccessed audit record generated by Exchange Online for the Office 365 audit log. Microsoft found some problems that they are fixing, which is good (because you want audit data to be reliable). And when the fixes are available, the deployment of the new audit record will restart. 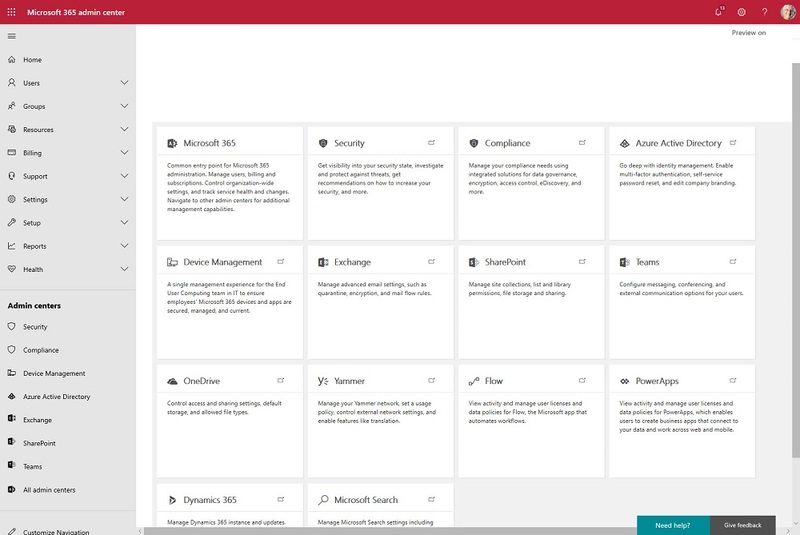 The Microsoft 365 Security and Microsoft 365 Compliance Centers are now generally available. 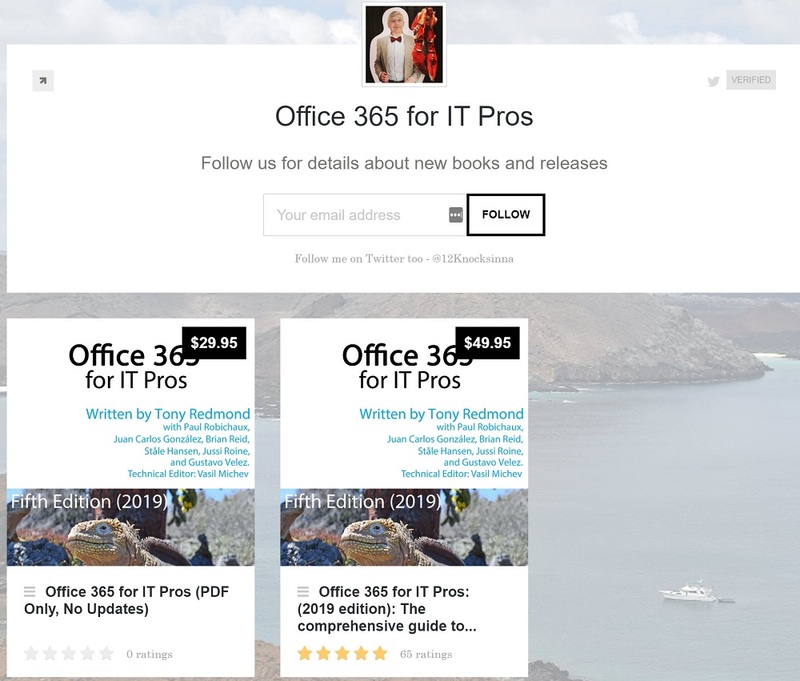 The new consoles will eventually replace the Office 365 Security and Compliance Center (SCC) but some work is needed to fill out their functionality and make the switchover possible. 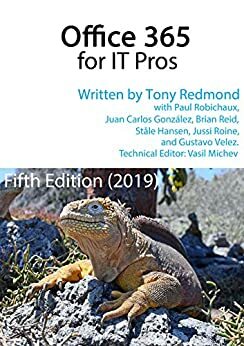 In the meantime, the Office 365 for IT Pros eBook writing team will stay focused on the SCC. And when the time’s right, we’ll switchover. The tabs in a Teams channel can be associated with many different forms of data. When you delete a channel, you only remove the conversations for that channel. 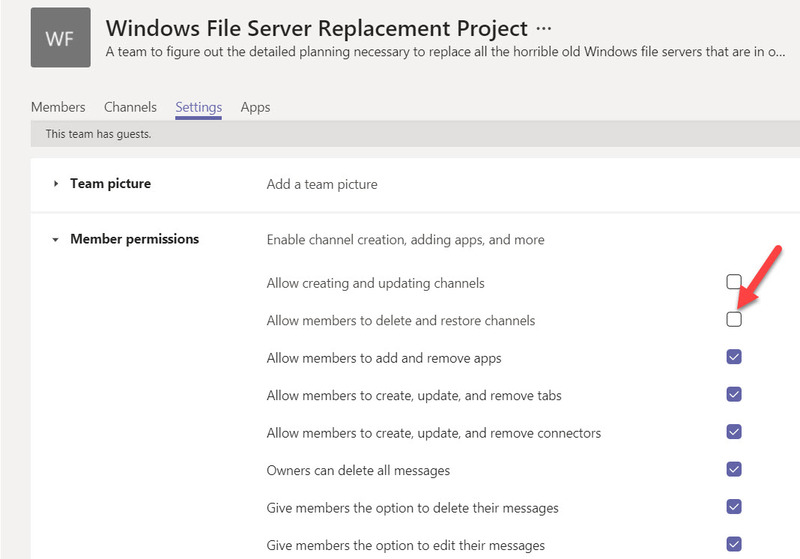 Any other data is left intact, including files in the folder in the SharePoint site used by the team. To fully clean up a deleted channel, you must therefore check what tabs exist and what data is accessed through those tabs.